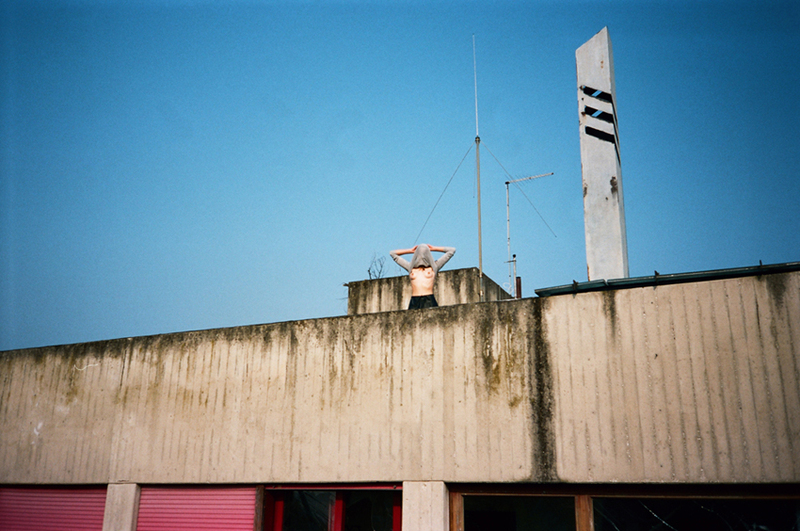 Giulia Agostini, is a young and talented photographer from Padova, Italy. Giulia first got into painting and later felt in love with photography. 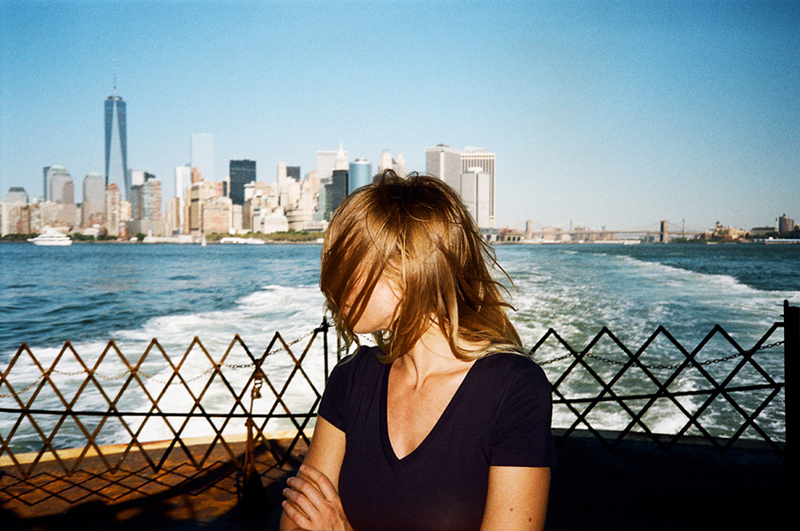 She took her first steps into digital photography and then devoted herself almost exclusively to the use of film. 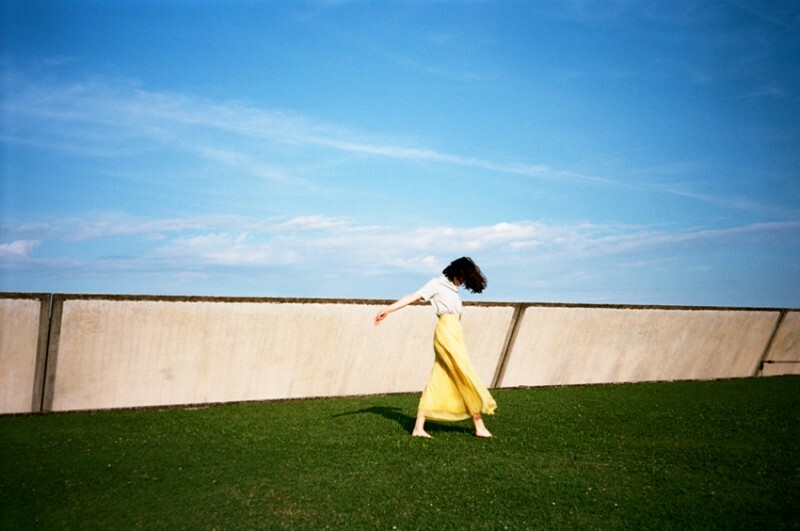 Giulia exhibited her works, at the ‘Underline Gallery in New York City, at the Festival of Fotografia Europea in Reggio Emilia, at the Biennale of Young Artists of the Mediterranean in Ancona and at the “Fondazione Benetton”. In 2013 she won the fifteenth edition of “Premio Aldo Nascimben”. Don’t forget to follow Giulia on instagram, flickr and like her on facebook.